Over the last two weeks, the airline giant Boeing has posted seven job vacancies specific to blockchain for positions in their Integration Solutions Group. 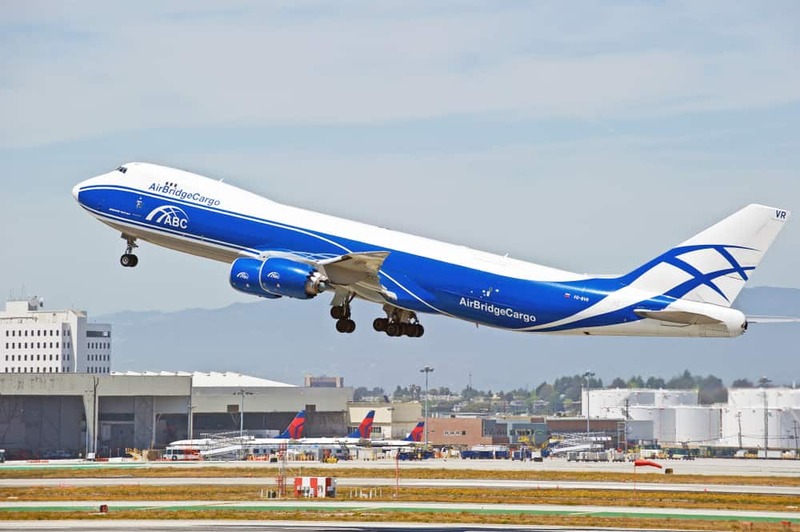 Boeing, the largest aerospace company in the world, appear to be scaling out their blockchain team after adding seven new vacancies to their jobs site. These new vacancies were added on April 30 and May 1. 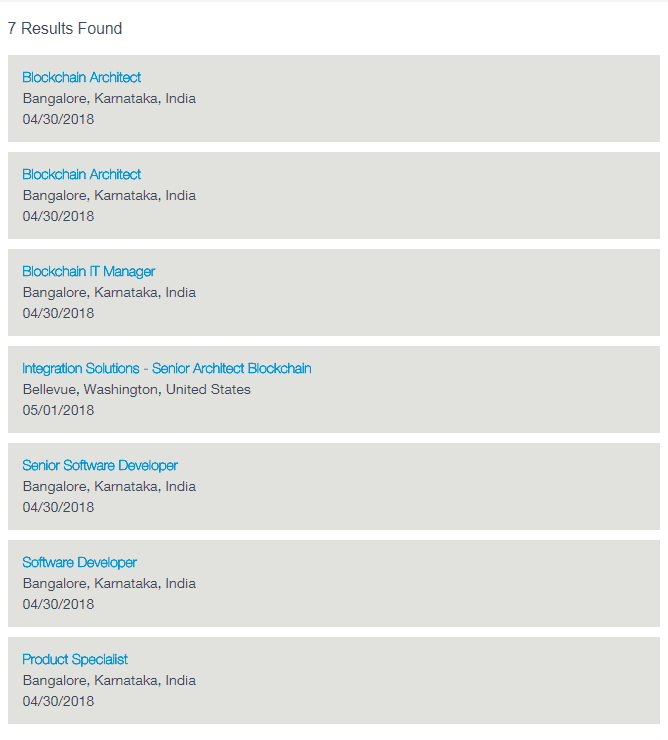 They are advertising positions for a Senior Blockchain Integration Solution Architect, a Blockchain IT Manager, two Blockchain Architects, a Senior Software Developer, a Software Developer and a Product Specialist. This wouldn’t be the first time that Boeing has shown interest in blockchain tech. In a patent application, released in December by the U.S. Patent and Trademark Office, Boeing specified an “an on-board backup and anti-spoofing GPS (“OBASG”) system for navigating a vehicle through an environment with a GPS receiver.” The application was initially filed in June 2016, which goes to show that they’ve been paying attention to blockchain for quite some time. The new job vacancies at Boeing are all based in Bangalore, India, bar one: the Solution Architect position, which is based in Washington, USA. “Boeing’s Integration Solutions Group is building up a capability for block chain technology & looking for highly motivated individual as part of this team. 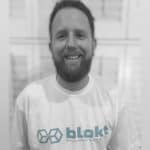 The Blockchain Architect will work towards creating blockchain capability & will be involved with Digital Transformation Environment (DTE) to develop applications via Block chain using Pivotal methodology. This position will place you at the heart of a fast-paced, growing organization where you will have the opportunity to shape the team as it is being created and serve as a key member of the team. This emphasis on HyperLedger is interesting, and it certainly increases the likelihood that Boeing is planning to build on their platform.